Subfloor ventilation and ventilation in general is an intrinsic part of good health and well being. Too little attention to it will cause problems. Mould and mildew propagation will affect the respiratory tract. Before this becomes apparent, a tell tale sign is the presence of a musty smell inside the living area. Envirofan ventilation systems are designed for built-in wardrobes. The really good design feature of this unit (EF1) is that they are usually solar powered, which means it is totally automatic and is beneficial for the environment. It can also be installed on a low voltage transformer. Other applications where the EF1 (or the mighty mini as others call it) can be used are in refrigerator alcoves in caravan or at home or forced ventilation for eco toilets and out houses. 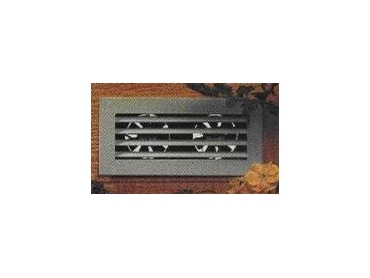 In subfloor ventilation, dual fan or quad fan systems are used. This expels the entrapped humidity outside. via solar-powered low voltage fan-forced systems. This is beneficial to the occupants in improving the air quality inside the home and for the homeowner in minimising the opportunity for termites to establish themselves within the property by reducing the moisture in the sub-floor area as stated by the Termite Inspection Report in accord with AS3660.